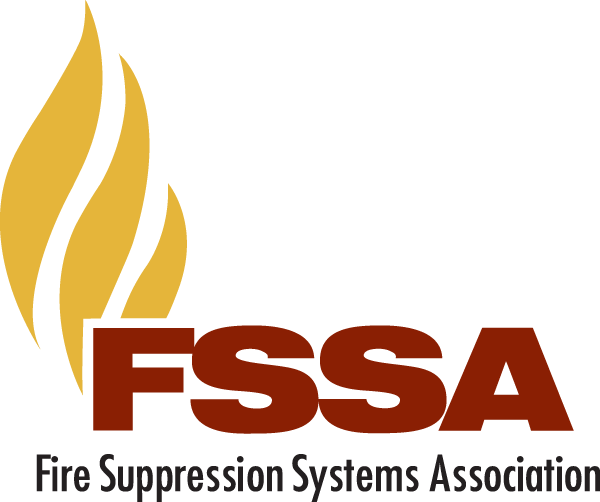 The Fire Suppression Systems Association (FSSA) is a not-for-profit trade association, drawing members domestic and internationally and is comprised of a blend of designer/installers, manufacturers, consultants, academics, and suppliers working together to share ideas and strategies for the benefit of the fire suppression systems industry. FSSA members are dedicated to the highest level of safety, reliability and effectiveness of special hazards fire suppression. Interested in membership? Join us! As a global reaching organization, we provide our members with support and guidance with many questions or issues that arise, with a strong united voice. FSSA's Online Training Program is designed to educate and train personnel within the fire suppression industry. It is divided in to four work areas: two basic and two advanced. These custom courses are based on our products, procedures, practices, and systems. FSSA has teamed with Flex Training to offer training that adapts to a person's learning in a collaborative setting. FSSA publications were designed by our technical committee to improve the efficiency and safety of individuals in the industry. If you have not purchased or looked into any of our publications, we highly recommend doing so as they are very important and helpful tools designed specifically for your field technicians.FSSA Members receive special member pricing at 50% off the published rates.